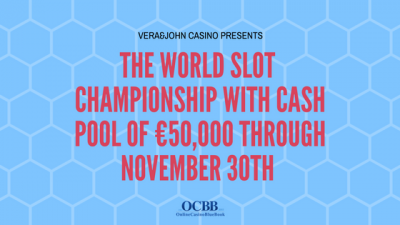 During the entire month of November, Vera&John Casino is hosting their World Slot Championship. 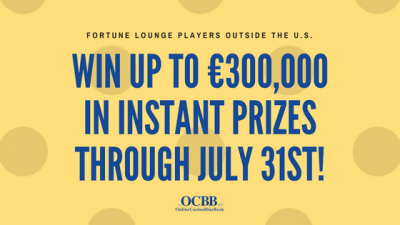 The total prize pool of this championship is €100,000! 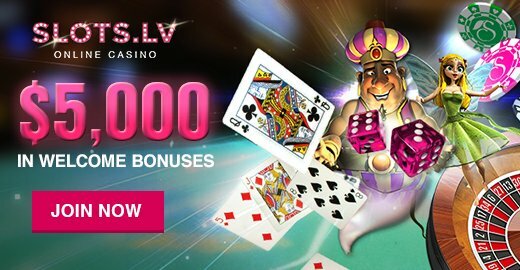 Brand New Keno Draw is Here! Keno is one of the oldest casino games still played to this day. The game has been in existence for nearly 3,000 years and has roots all the way back to the Chinese Han Dynasty.